NHK took it upon themselves to introduce Japanese artists to the world with their recent event 「Songs Of Tokyo」. The event will be broadcasted on NHK WORLD on January 1st and 2nd 2018. Linked Horizon is an alias used by the project Sound Horizon under their leader, Revo. The word 「linked」 refers to the link between his music and other genres such as anime, game, and manga. 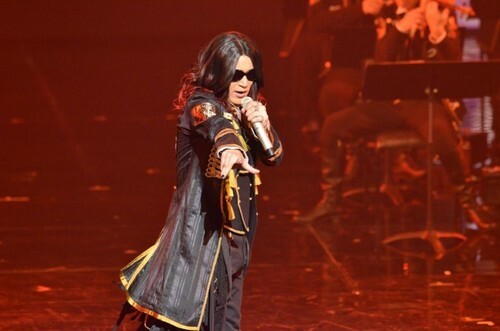 Revo exists in a manga version himself and has composed songs for various anime and games.